Can you do the same thing without being turned away at the guard gate? I phoned Disney World directly (again in 2018), and the official answer is yes, so says particular information gathered from the Cast Member I spoke with. Sometimes you get different information from different people, but I liked her answers to my questions, so we’re going with yes, you can resort hop without getting in any trouble. 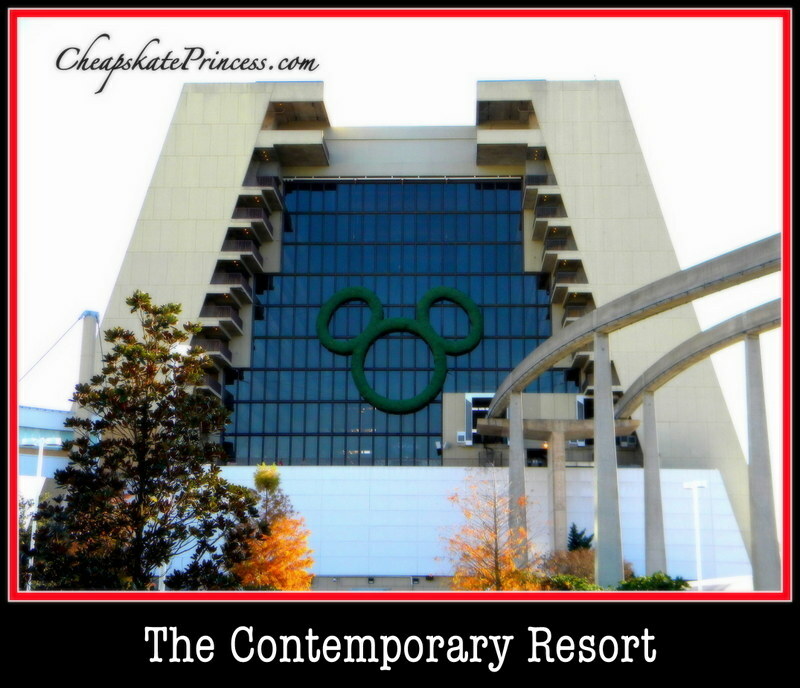 So if you have ever wanted to see Disney resorts where you were not staying, use this Cheapskate Princess Guide to Resort Hopping to get the 411 on what you can and can not do on property. You can take a bus or a monorail to the different Disney resorts, or you can drive your own vehicle. If you drive your car to the guard gate, just tell the Cast Member you are going on property to look around. If you plan to eat something, tell the Cast Member you are going to grab a bite to eat. Have your driver’s license ready to show the guard, or if you have a MagicBand, they will ask to scan it. Several resorts have signs indicating you need to have your identification ready. I always have my driver’s license out the window before I even say hello, which indicates I am familiar with the routine. 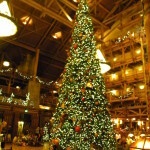 In our phone conversation, the Cast Member told me they have an “open resort” policy where it is perfectly acceptable, and she even sounded like she was encouraging visitation, to look around and make yourself at home on the grounds or in the lobby. 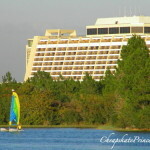 If you are currently staying off property or at a Value Resort, should you fall in love with a more pricey Moderate Resort, or woohoo!, a much more expensive Deluxe Resort, Disney stands to make a lot of money from you changing a future reservation to a higher level resort that you are currently enjoying. What better way to accomplish this than by letting you kind of sample parts of the resorts, so to speak, for free. 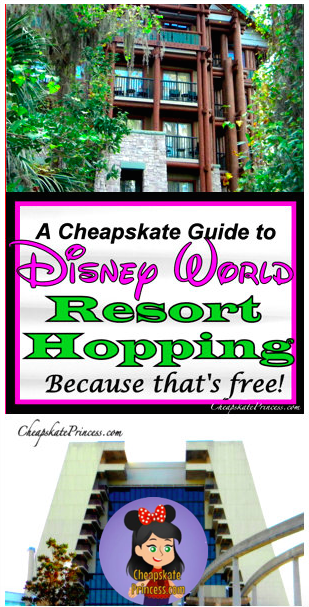 If you plan to resort hop, get familiar with our “Freebie at the Resorts” guide: Almost 130 FREE Walt Disney World Resort Activities! What You Are Allowed To Do On Property? 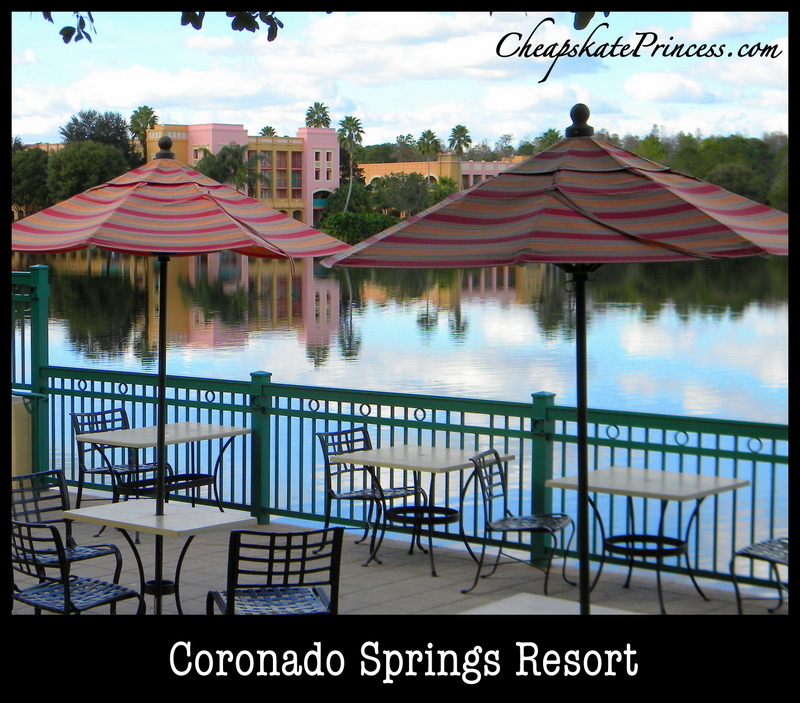 You can have a meal or a snack in any of the resort cafes and restaurants. 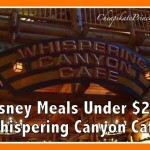 Our family is all about trying some new Disney snacks, which are not only tasty but will help keep your costs down as opposed to enjoying a resort meal. You can walk around the property and enjoy the lovely view. 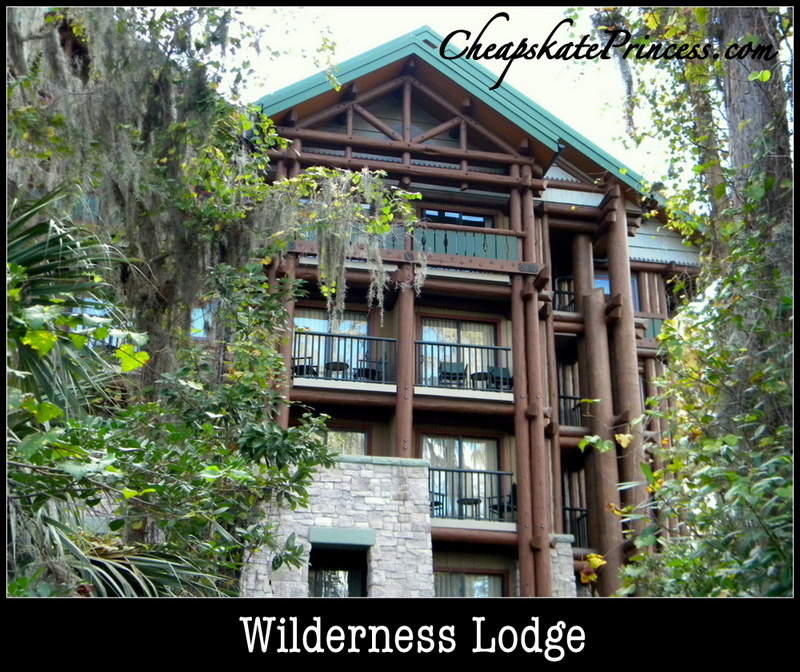 Because of the amazing individual theming of each resort, you may find yourself strolling the sidewalks near the sandy shores along the Seven Seas Lagoon at the Polynesian Resort, “hiking” through the deep Northwestern woods at the Wilderness Lodge, swinging in a beach hammock at Caribbean Beach Resort with the sounds of steel pans in your ears, or listening to a big band swing some Disney show tunes at the Grand Floridian Resort and Spa. Over at the new Art of Animation Resort, you will literally feel like you have walked straight into the Cars movie. These are not your every day views. Even if you are not spending each night at the resort, wonderful memories can be made here. Great family pictures can be taken. You can drop some money in the resort gift shops. A potential word of warning here: one of our Disney Princess Facebook fans posted that she had noticed prices in Deluxe Resorts gift shops were higher than in the Value Resorts for the same items. If that’s the case, in keeping with out theme of free activities, perhaps you had better stick to window shopping. Did I mention there are FREE movies at Disney Resorts? Check it out. What Can You NOT Do On Property? You are not allowed to swim in the pools. This makes total sense when you take into consideration just how much money people are spending to stay at these resorts. If I was paying that sort of money, I wouldn’t want the pool packed out with a bunch of swimmers who didn’t actually pay to stay there. I’m not willing to take the risk of getting caught and escorted off property, and I certainly don’t suggest you do either. 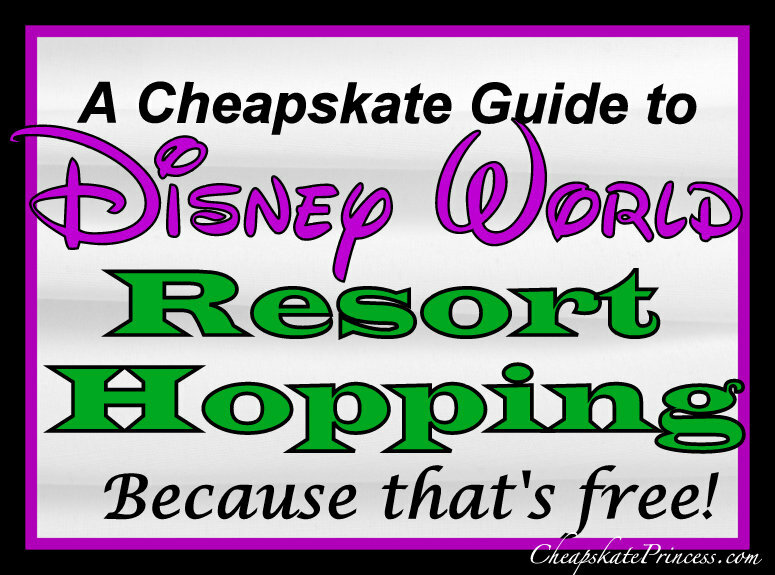 Use this guide: Disney World Resort Pool Hopping: A Cheapskate Princess Guide. Not that you could get very close to the water with the fencing and rocks installed around every shoreline accessible to visitors in 2016, but remember swimming in Disney lakes is prohibited as well. I point-blank asked the Cast Member how long could I visit the resorts, as in, was there a time limit? 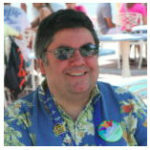 I was picturing myself watching the monorail zip by in the Contemporary, cupcake in hand, as I waited for her answer. While I have read in various forums and Facebook groups that three hours is the limit, she said there was no time limit. Because I don’t think this policy is in writing anywhere, then you are probably safe to take your sweet time resort hopping, and then head back to the theme parks for some fun. If the open resort policy is abused, resort staff always has the option to change the rules, so we like to recommend people do the right thing. Why Should You Resort Hop? 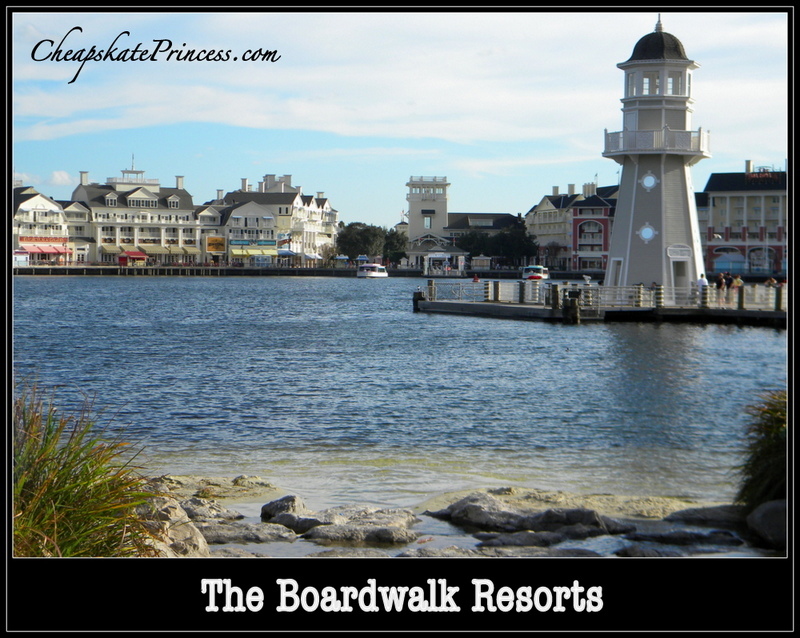 If you have never walked around the Deluxe Resort grounds, you are totally missing out on the best of what Disney has to offer other than theme park entertainment. This isn’t like walking around your local Best Western for fun. 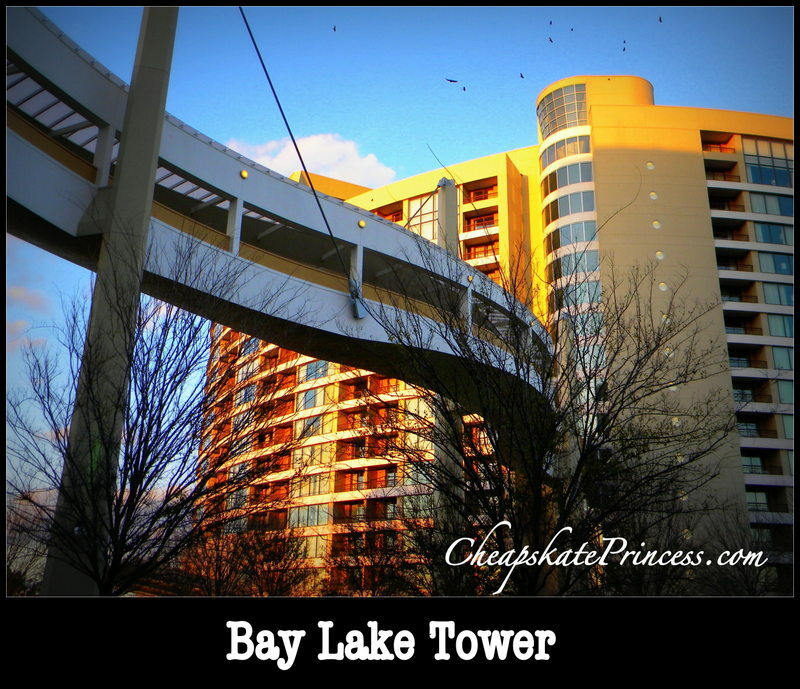 We started bringing our children to the resorts for a few hours here and there when they were very young, especially in the winter when the parks closed at 7 and 8 p.m. for special parties. They knew we couldn’t swim, so they played on the playgrounds to run off some energy, or they watched TV in the lobbies when they needed to rest their feet. We sat on couches and looked around. We window shopped in the gift shops. Now my teen-aged children ask if we can build in time on vacation to stop by their favorite resorts. They – my all over age 16 kids – ask me if we can go by certain resorts on vacation, so you know it must be worth the effort, which I’ll mention again, is a free activity. 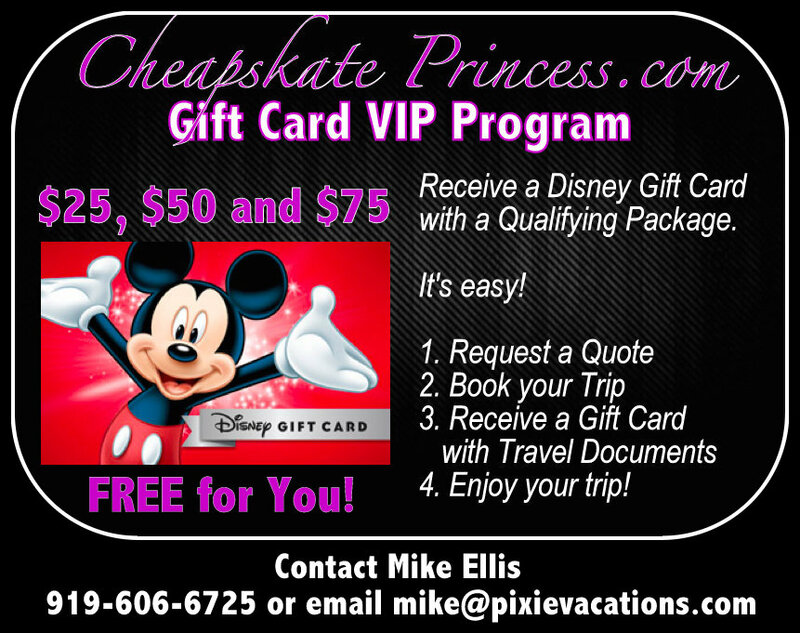 Disney vacations are pricey, and time certainly is money at Disney. Your vacation will end all too soon, and if you’re like most people, the money will run out too soon as well. Taking a walk near the Polynesian beach isn’t like riding Space Mountain, but it’s one of the most relaxing things you can do in Orlando. 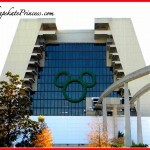 So on your next WDW trip, try to build in some time for a tour of some of the resorts. 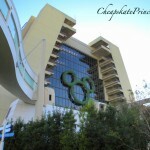 Read: Can a Cheapskate Afford to Stay at Disney’s Grand Floridian Resort During Holiday Season?! Here is more information on what to do for free at the Deluxe Resorts, just to save you some time scouring the Internet.